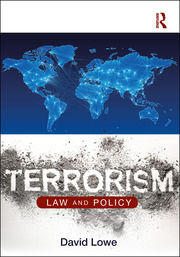 My main areas of research are terrorism and security, criminal law and policing. This emanates from my wide experience as a police officer. I am a passionate Everton supporter and season ticket holder, which makes me an eternal optimist! Been a tough few years but I am confident Everton will become successful. I also love cricket, especially watching and supporting England's cricket team.